Martin Scorsese's World Cinema Foundation is fighting against time to rescue forgotten film classics. London, England (CNN) -- They don't wear masks or capes, but the filmmakers behind the World Cinema Foundation are arguably the superheroes of film. Led by Martin Scorsese, these celluloid crusaders are racing to save some of cinema's masterpieces from the ravages of time. We are trying to fight "for the existence of a memory," Brazilian filmmaker and foundation member, Walter Salles told CNN. "That is, at the end of the day, what we are preserving -- it's our collective memory," said the director who is known for his 2004 adaptation of Che Guevara's journals, "The Motorcycle Diaries." Salles is one of a band of a dozen or so noted international directors compelled to join forces with the "Mean Streets" director in his push to preserve films. Others include Guillermo del Toro, Wong Kar-Wai, Stephen Frears, and Elia Suleiman. Salles is currently restoring "Limite," a black and white film from 1931 that he said "shows a Brazil that doesn't exist anymore." "Limite" is one of a handful of films the World Cinema Foundation has rescued since Scorsese launched the organization nearly three years ago. It is Scorsese's passion for cinema that fuels the foundation, says Salles, who describes the filmmaker as a "renaissance man of cinema" and a "cinephile above all cinephiles." Scorsese, a tireless champion of film preservation, introduced the foundation at the Cannes Film Festival in 2007 amid great fanfare. Since then, the organization has been hard at work rescuing neglected films from various corners of the world. 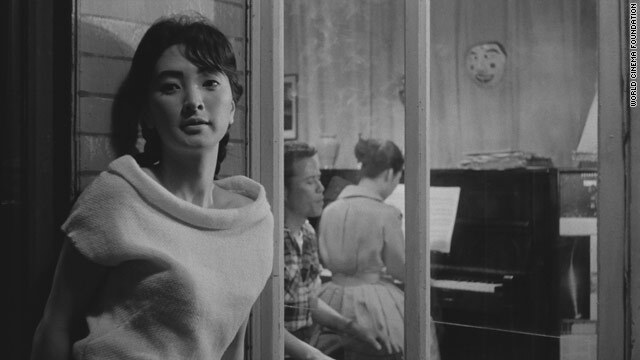 South Korea's "The Housemaid," Turkish film "Dry Summer" and "Transes" from Morocco are a few of the cinema classics from across the globe that have been restored by the foundation. "Film preservation is always an uphill battle. 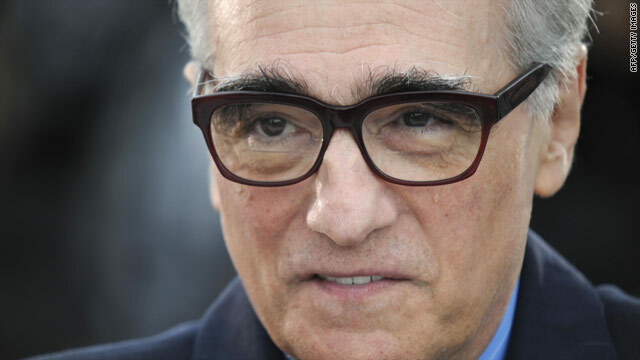 There's never enough time," Scorsese said at Cannes last year. "One has to think of history in the past 3,000 years, how much literature was lost. So, whatever we can do now, we're going to save something." Film preservation is always an uphill battle. There's never enough time. Unlike The Film Foundation, which Scorsese started two decades ago to preserve American film heritage, the World Cinema Foundation's focus is on international archives. Its purpose is to provide help to countries where there are concerns that are larger and more pressing than the restoration and preservation of films, Kent Jones, executive director of the foundation, told CNN. Or to put it more simply, he said, the aim is "to get help where help is really needed." In the digital age, film preservation has come a long way. "Even 10 years ago you couldn't do the kinds of things you can do now," Jones said. "You can take images and basically rebuild them from very compromised material. "That just wasn't true before." But, he added, it's still a painstaking process. The actual restoration process is just one of the challenges the organization faces; getting these films in front of audiences is another. Given a movie-going public that, judging by the box office, is enamored with films like James Cameron's technologically advanced 3D "Avatar" -- films that look to the future of movie making rather than its past -- the latter may prove a harder task. But Scorsese and company realize the importance of raising awareness around the films they save. Beyond restoration and preservation, the World Cinema Foundation is committed to making sure their refurbished movies get seen, Jones said. To that end, Scorsese revealed at Cannes last year two new distribution partnerships, including one that allows four of the films restored by the foundation to be viewed for free via online movie theater The Auteurs. The foundation's role, Jones told CNN, is really "to create awareness and build up the presence of these films and filmmakers." After all, it is these neglected films that remind us of how we lived in a specific period of time, according to Salles, and by saving them, history is being preserved. That, he added, is "a very powerful tool, for the new generations or next generations, to understand where we come from, who we are and where we're going to." Lidz-Ama Appiah and Katie Walmsley contributed to this report.